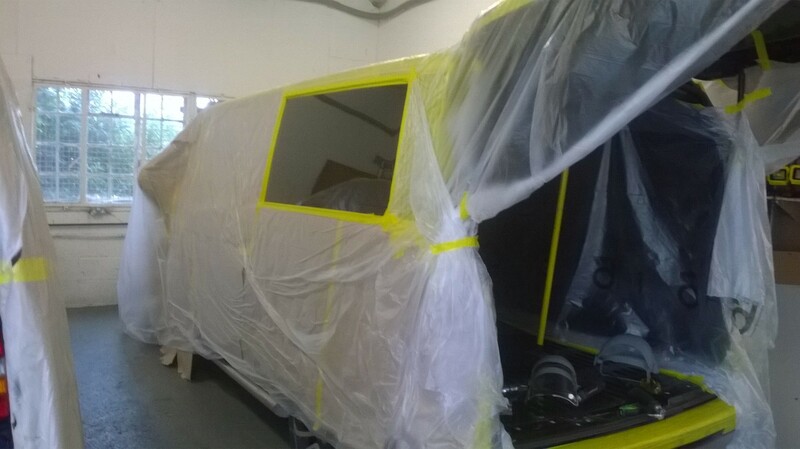 Usually, vans need windows and the first stage of any conversion is to get the windows in. At Mark1 we pride ourselves on the outright quality of our workmanship, but our window installs are second to none! We can also install Seitz Caravan style windows and skylights. Secondly, holes are cut and cleaned up, and primed ready for the interior trim application. and Finally, the window is bonded into place. 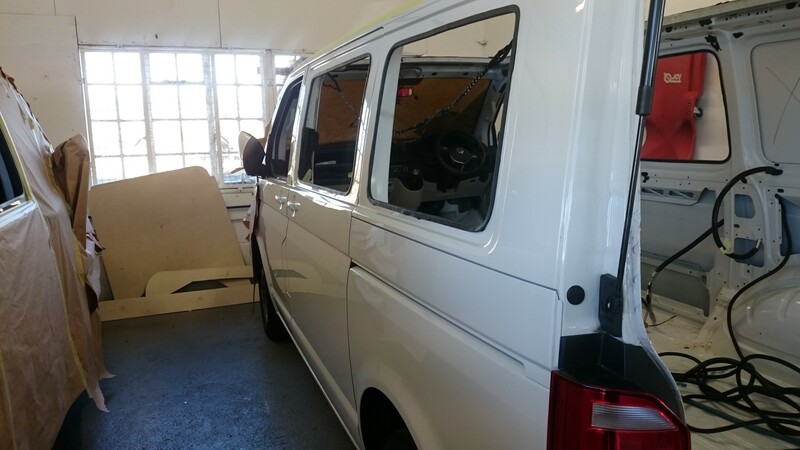 We make it sound easy, but it’s our attention to detail that ensures your windows will complement the quality of your van. There are lots of options for windows and requesting a quote is usually the best way to ensure you get the best price for your exact requirements. If you can’t wait or want to have a go at self-quoting just follow this link here to our Extranet window page where you can select the glass options available for your vehicle. A newly designed latch, now only invisible on the inside of the window for a cleaner external look. Single piece moulded fabrication gives a neater, more ‘OEM’ finish on the inside of your van. The new ‘plug’ at the end of the slider rail, along with a neatly hidden drain slot means no chance of water seeping out the end of the rail. No metal frame on the outside face means no powder coating imperfections. The Dark Grey tint (within the glass itself, not a film) gives 20% visible light transmission for a good level of privacy and protection from sunlight. 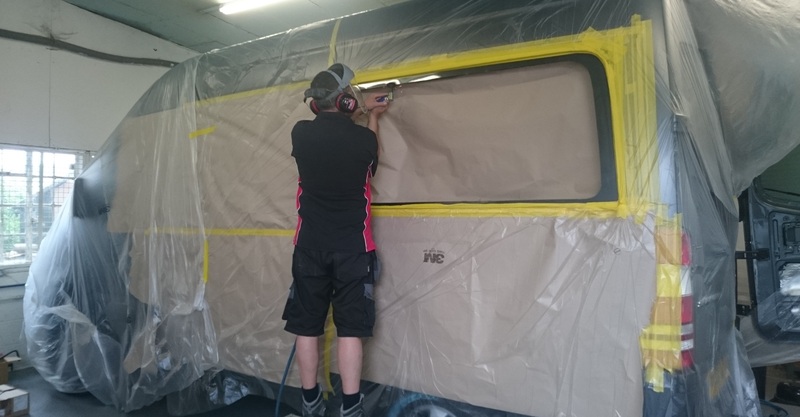 In the event of an accident, these campervan windows will shatter into thousands of small pieces, so there are no sharp edges. Manufactured to CE & TUV safety standards.